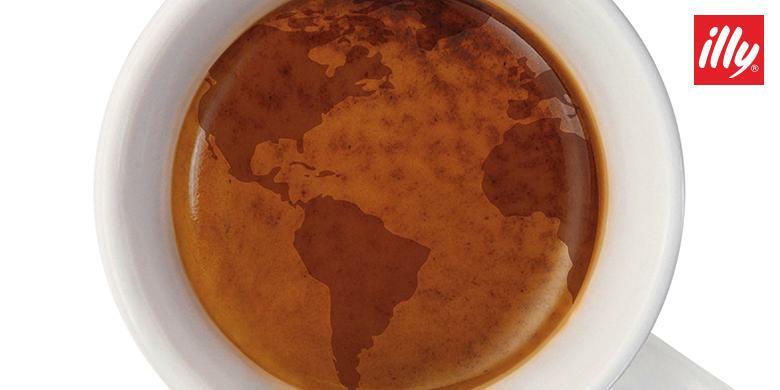 Take a journey around the world to discover the finest Arabica beans found in the legendary illy blend. Discover the flavor profiles and distinct aromas in each cup of illy Arabica Selection™ Single origin coffees. Each coffee is paired with a food sample to highlight the unique characteristics as a result of region-specific plant types, soil, altitude, rainfall and sun. Hone your taste buds and awaken your senses into the world of coffee connoisseurship.